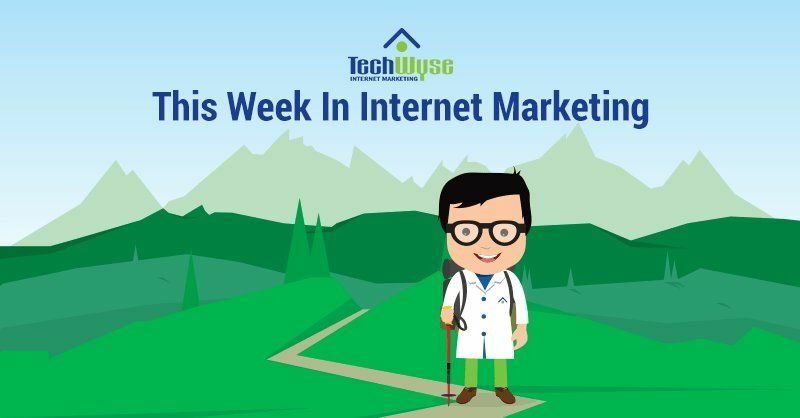 This Week in Internet Marketing, we’re covering Facebook’s new advanced image recognition capacity while also looking at Google’s new Shoppable image ads. 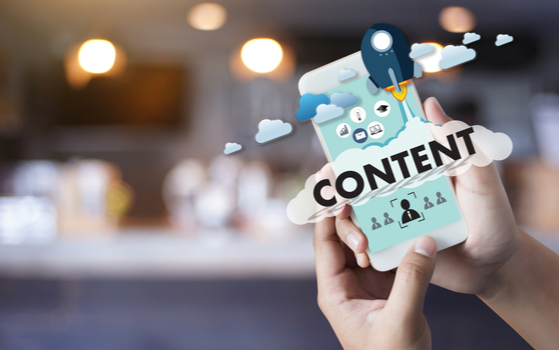 Further, we cover ways the use of images can boost SEO rankings, how a well-designed pop-up can increase conversion rates and types of interactive content. 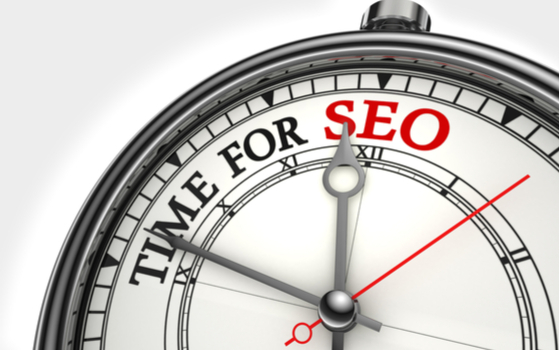 Images play a very crucial role in your web pages. They make your site more appealing and help support content. Not only is it important to use images to provide a better user experience, but it’s also more important that images are optimized for SEO. Of the seven tips offered by writer Roger Montti, simplifying images is at the top of the list. Avoid using photos that feature a lot of patterns and gradients. These small details tend to make for larger files and so will affect the speed with which a picture can load. Saving the image in correct formats like jpg or png is also important. Never use too many colours and always support your image with relevant and appropriate content. Click here to read more of Montti’s tips for boosting your ranking with images! With the holiday season just around the corner, Google announced two new, different kinds of ad formats that will help advertisers gain more customers. 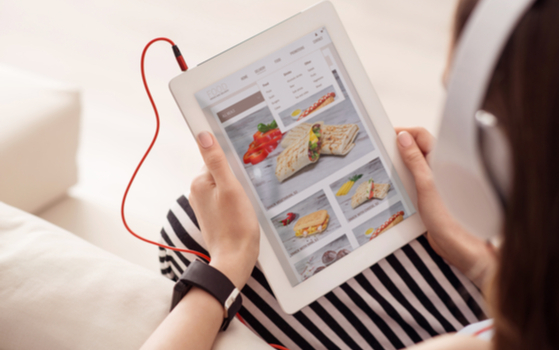 This move capitalizes on the fact that a consumer will search images before shopping in a store. Last year, Google rolled out a multi-image shopping format called Showcase Ads. When a user clicked on the ads, they are directed to a landing page with promos, descriptions and products from a company’s feed. Now, Google has added video to these ads in the image position. When a user clicks on an ad, the video plays in full. Shoppable Image ads are listed on third-party sites and display a carousel of product listings when clicked. On Shoppable Image ads, the image is labelled with prices and tagged as sponsored. Social interaction has become more visual than ever. And when it comes to a visual social platform, Facebook is never behind. 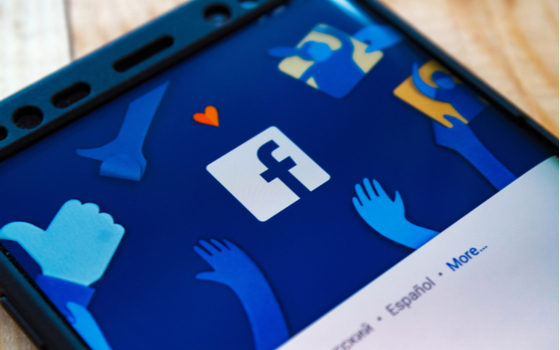 For several years, Facebook has been working to advance its image recognition technology. This image recognition technology categorizes images based on their content. As the recognition tool continues to evolve, new elements are introduced to help classify content. For example, the Rosetta image detection system on Facebook extracts text from Facebook and Instagram images and videos. How does this help? 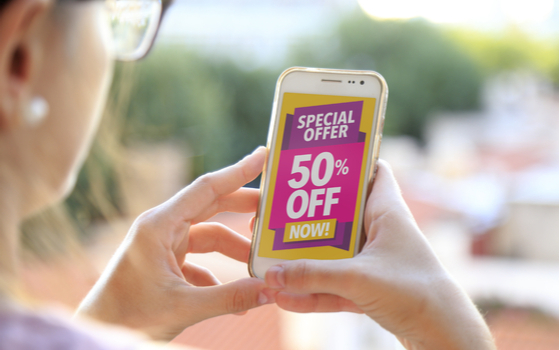 Well, this helps brands to reach out to users that are using their products with special offers and potentially reach new customers. Facebook is also working on improving their text translations tools with more languages added. All of these advancing processes can provide a bunch of opportunities for businesses to grow. If your pop-ups decrease the quality of your mobile experience, then you can start seeing a dip in your ranking. To avoid a low rank, you can always optimize your website design so that your pop-up doesn’t affect your content and your user’s experience. Now you may be thinking why put so much effort into a pop-up and is it worth it? Well-designed pop-ups consistently have a high number of conversion rates! They provide the perfect CTA without ever having to direct a user away from your site. A highly qualified prospect can be converted into a user without distracting his experience. Read on for Mark Shmukler’s advice on how to make your pop-up work for your business! As much as content is valuable, the same attention should be given to audience engagement. Understanding your consumer’s mindset and then offering them what they are looking for can be done through an interactive content strategy. An example of interactive content is interactive videos! 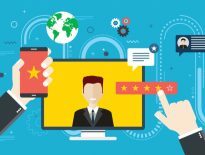 Videos that are considered interactive feature compelling content, include CTAs, direct users to other videos and content, and use cards to link to channels, a website or polls. 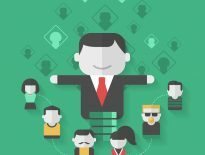 Other examples of interactive content are infographics that allow a user to click through or zoom in/out, quizzes or assessments that enable a user to provide information (and in turn provide a business with valuable market insights! ), polls and surveys, and lastly, calculators. For an in-depth look at interactive content types, keep reading here! Jaya is a Social Media Coordinator at Techwyse. She has a natural flair to communicate effectively and build relationships with her coworkers. She has hands-on knowledge of Social Media and Content Marketing. Jaya is a creative thinker, and you may find her in places where there are good books, music and art. Useful article, thank you. We will use some ideas included in it.